Extra 60% Off Selected Reebok Apparel! PLUS FREE Shipping! 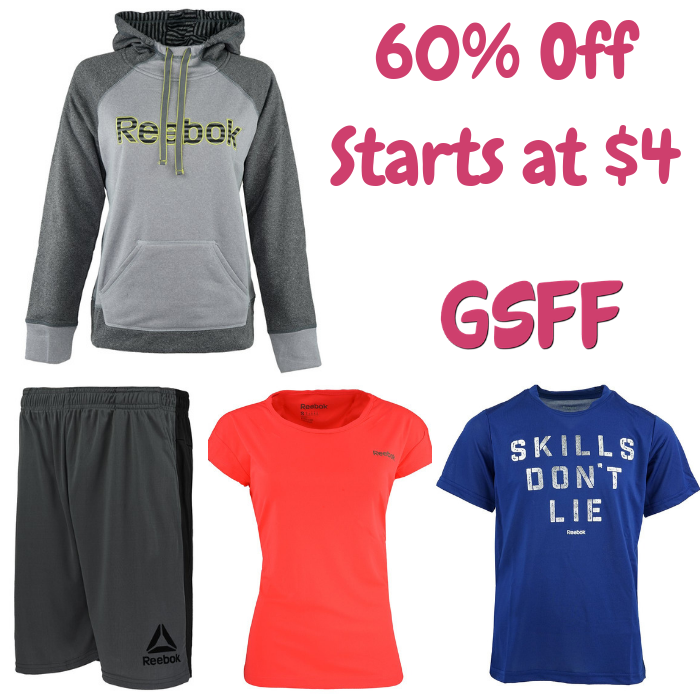 You are here: Home / Great Deals / Extra 60% Off Selected Reebok Apparel! PLUS FREE Shipping! Until December 2 only! Head over to Proozy where they are offering Extra 60% Off Selected Reebok Apparel when you use promo code PZY60 at checkout PLUS FREE shipping!